Protecting your Liberty and Reputation in a professional manner. Michael Chomiak is an experienced criminal defense attorney with the knowledge and skills necessary to best defend your criminal matter. 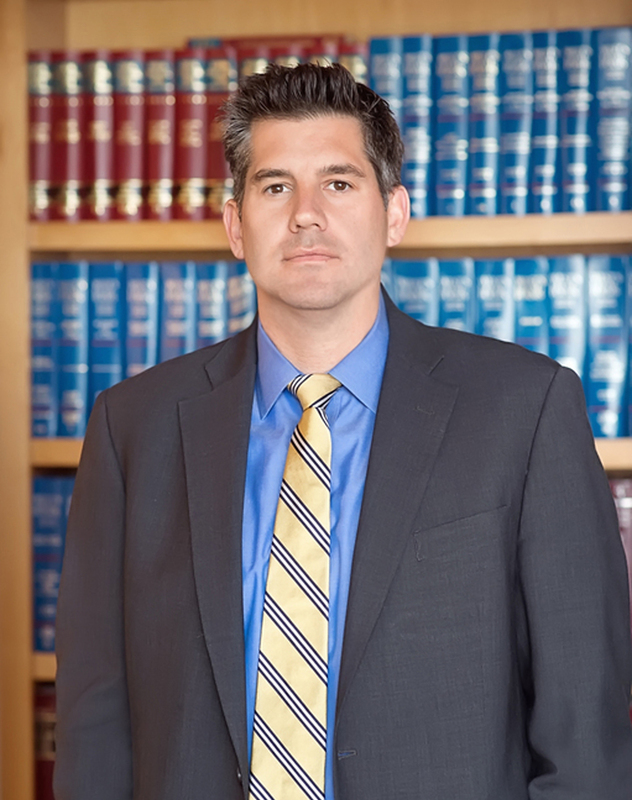 He defends clients throughout State and Federal Court. His professional counsel has guided countless clients along every step of the judicial process, including police investigations, grand jury hearings, bond hearings, pre-trial motions, bench trials, jury trials, post-trial matters and appeals. 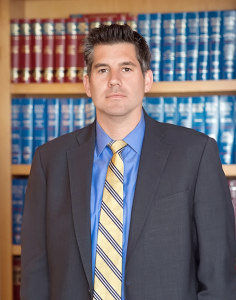 Michael Chomiak ensures due process and fights for the constitutional rights of his clients. Michael Chomiak believes in quality over quantity when it comes to his law practice. He treats his client’s matters like they are his own. He knows every case presents a unique set of facts and circumstances. He understands that a website, phone calls and emails will not answer all of your concerns regarding which attorney you should hire. An attorney facing criminal charges would never hire another attorney without an in-person meeting. Neither should you. Make an appointment. Sit down with him. Determine your compatibility. Discuss your matter, the legal process and the possible outcomes. Then, after your meeting, consider whether you want Michael Chomiak to defend your life and liberty. Call the Office of Michael P. Chomiak and make an appointment today.